If you have a way with words, you can hone your skills and improve your career prospects at these excellent California public universities. 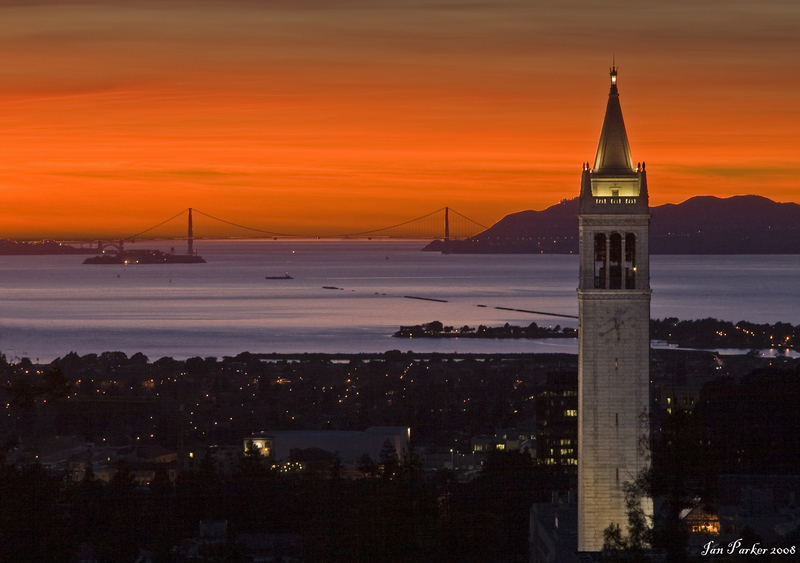 Berkeley was recognized for having one of the country’s best grad schools for English. English degrees are sometimes regarded as impractical when it comes to building a career, but that certainly isn’t true across the board. Several California colleges offer students a good education in English while also managing to churn out graduates who go on to have successful careers. Check out these six schools if you’d like to study English at either the undergraduate or graduate level. If you fancy yourself the next Franzan or Hemingway but don't want to starve, check out these options for schools with notably high ROIs. The English department at University of California, Berkeley, offers students the third-best 30-year return on investment (ROI) in the country according to Affordable Colleges Online. A good ROI means that the money earned after graduating greatly exceeds the amount spent on the degree, and professionals with English degrees from UC Berkeley are winning out; their 30-year ROI comes in at an average of $900,800. UC Berkeley was also recognized by U.S. News and World Report for having the country’s best grad school for English. California Polytechnic State University, San Luis Obispo’s English graduates receive the fifth-best 30-year ROI in the country compared to others in their field. The school’s English department owes a lot of its success to its impressive list of award-winning faculty. With a 30-year ROI of $748,100, English students from University of California, Los Angeles, receive the seventh-best return on investment in their field, and it’s easy to see why -- the school has the 10th-best graduate program for English in the country according to U.S. News and World Report. UCLA’s English department is particularly unique in that it offers its students several study abroad opportunities -- it currently has a couple of educational summer trips to London planned for interested parties in the department. If you're interested in studying abroad while pursuing an English degree, UCLA may have the program for you. The University of California, Irvine’s English department earned the third spot on U.S. News and World Report’s list of best grad programs for studying literary criticism and theory. The department is also known for its well-respected MFA program in creative writing. Notable alumni include Pulitzer prize-winning authors Michael Chabon, Richard Ford and Yusef Komunyakaa. San Jose State University English students receive the eighth-best 30-year ROI in the country ($744,800) and it’s no wonder -- the department offers a concentration in career writing that prepares students for writing and editing jobs in the Silicon Valley. According to Payscale, University of California, Santa Barbara, offers the third-best English program for graduates who want to make a good living -- starting salaries average $44,400 and mid-career salaries average $86,100. The school is also ranked on U.S. News and World Report’s list of best grad schools for English majors. Now that you know which California colleges have strong English programs, you can work towards getting your degree and building a successful career that you love.